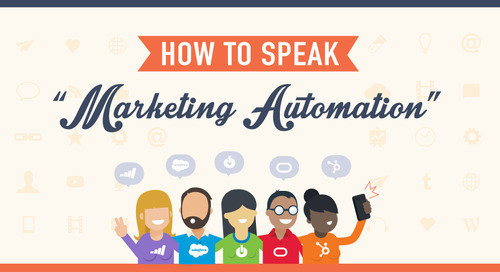  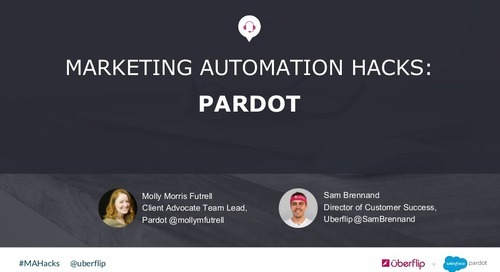 If you’re already using Pardot, then you know that Marketing Automation is an indispensable tool for executing on your modern marketing strategy. 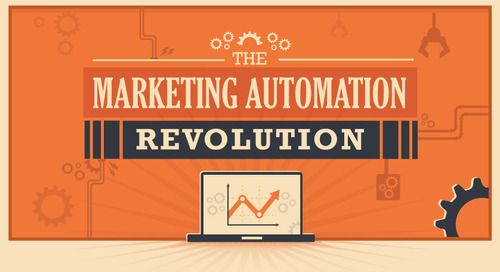 But the majority of modern marketers still feel that they’re not using the technology to its full potential. 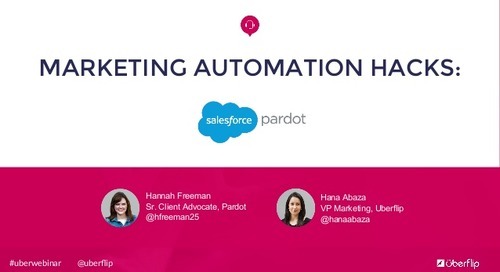 In this presentation, Pardot expert Hannah Freeman reveals various hacks for getting better results out of your Pardot software, as well as the correct pronunciation of Pardot (it’s “Par-DOT”, like polka “dot”!). 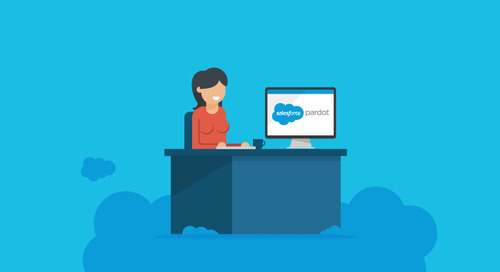 There are a few Pardot tricks you probably don't know. 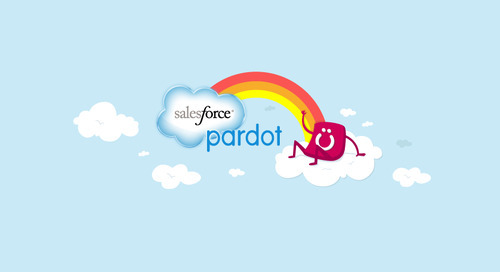 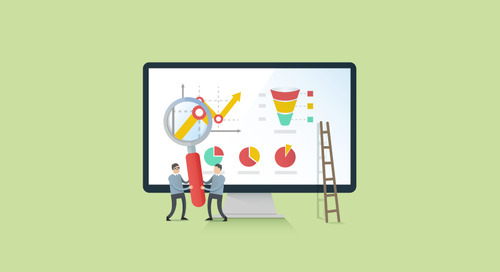 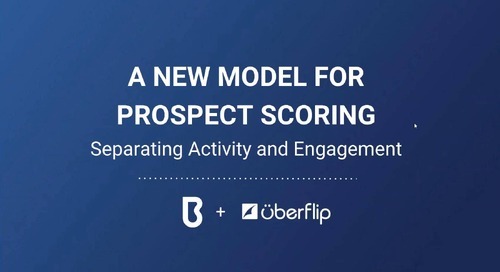 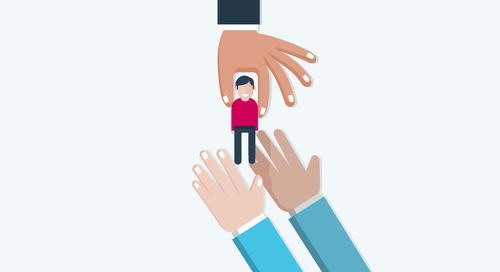 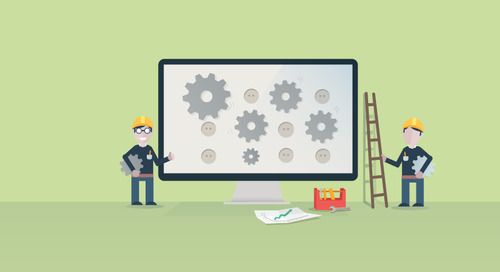 Learn how to better leverage Pardot with these pro tips.